St Gabriel’s Church is located on a rise a short distance to the west of Warawara Forest Road approximately 500 m south of its junction with Pawarenga Road. St Gabriel's Church is designated of outstanding aesthetic significance for its dramatic siting and simplicity of design. The building was constructed under the influence of Mill Hill Fathers and is of architectural significance as one of a group of churches of related appearance. 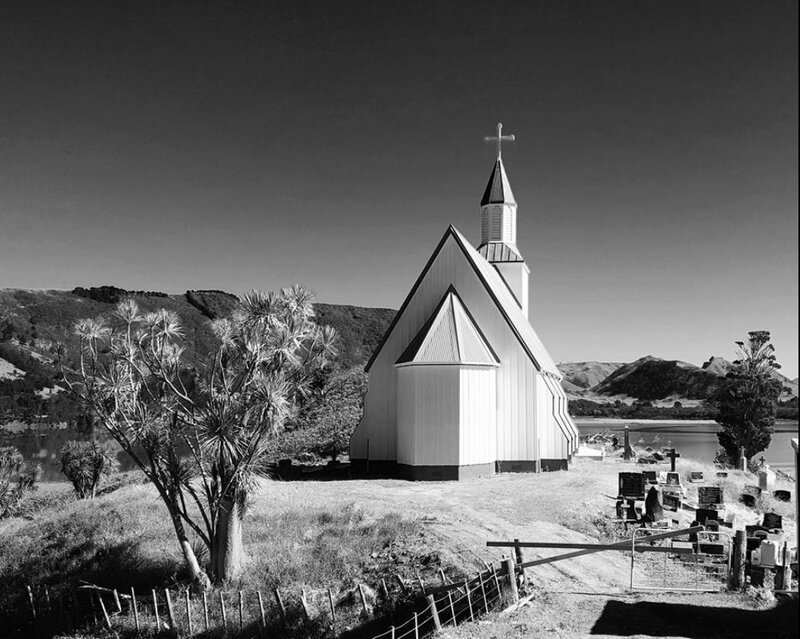 St Gabriel’s is one of the earliest Maori churches in Hokianga, erected in 1899 and still on its original site. 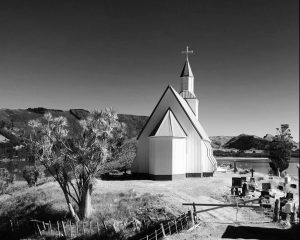 It’s historical significance relates to it’s role in the spread of Catholicism in New Zealand and its close association with Maori in the northern Hokianga. This timber church is sited in a prominent position beside Makora pa overlooking a local marae and the Whangape Harbour. Makora was the birthplace of Te Aupouri iwi, but by the early nineteenth century lay within the territory of Te Uri o Tai hapu of Te Rarawa. St Gabriel's Church has been used as a place of gathering, worship and commemoration for more than a century. Annual Event held as fundraiser for Pawarenga’s three marae Morehu, Ohaki and Taiao. A day of horsemanship and sporting events such as wood chopping, iron man , tug o’war and a volleyball tournament, held on the shores of Whangapae Harbour. Plenty of locally prepared kai (food) and fun rides for kids. 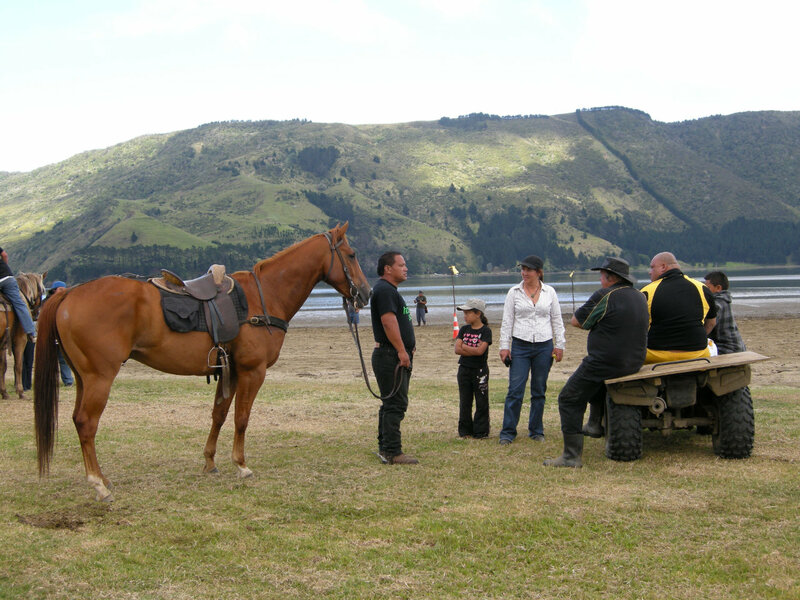 The cross country horse race which crosses rough terrain, mangrove swamps and on the beach is the highlight. Other equestrian events include barrel races and the Stockman’s Whip whereupon the rider has to knock a bottle off a post using a whip.